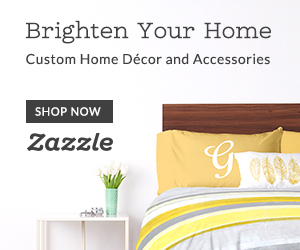 New Zazzle Collection! // Girl Boss & Sassy Chic | Chelsea B. Today is a very exciting day because it's the release of my new clothing line in my Zazzle shop! This is something that I have wanted to make for awhile now. I wanted something that was comfortable, but also made you feel good and made you feel confident. 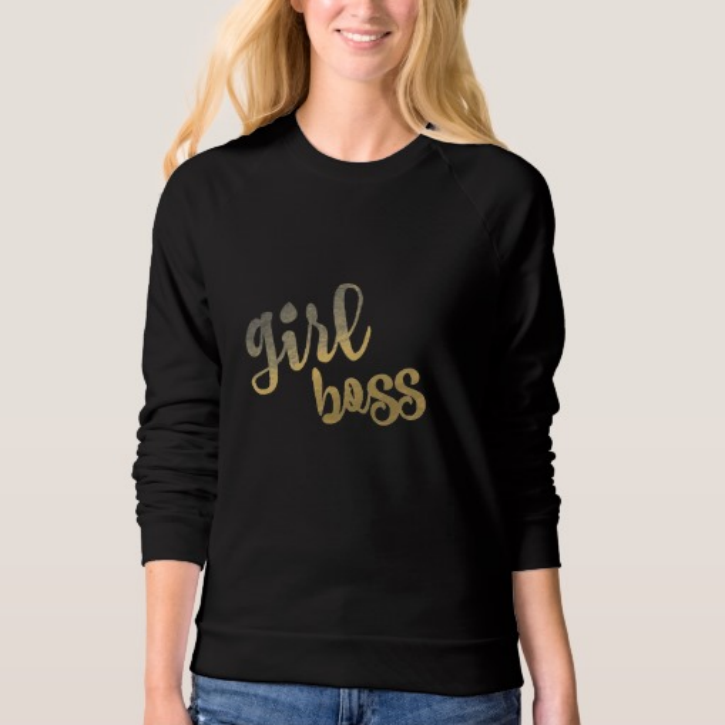 I know that I would feel super confident wearing a sweatshirt that read 'Girl Boss' on it! I also want to mention that this is made to look like gold foil, and that it's not actual gold foil. I hope you guys love it! You can find the collection here and here. Make sure to tag your purchases on social media with #coffeecatdesigns!